Details about a product's description, materials and specifications can be found on the items page under "About This Item". 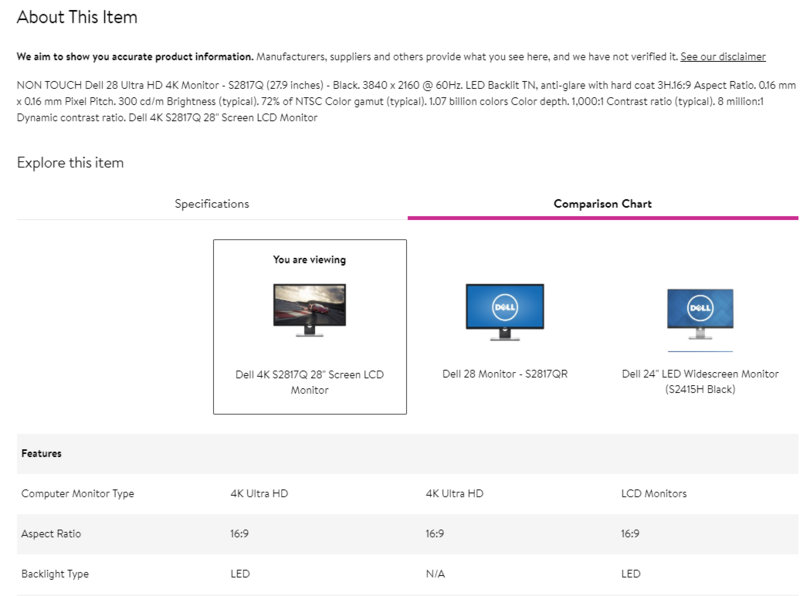 When available, a comparison chart is also provided to help you find the right item. 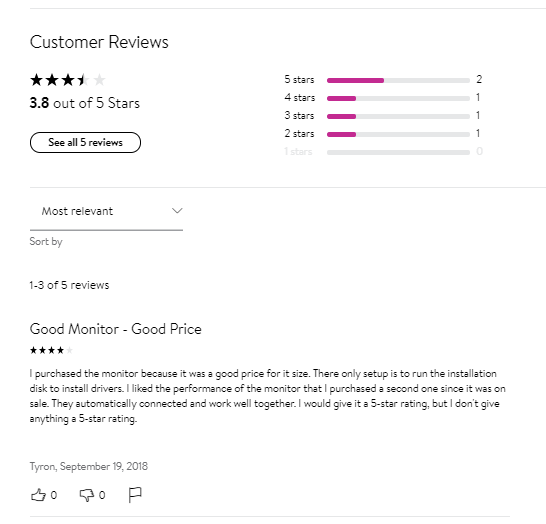 Some Customers also find the Reviews section useful, as it contains not only a product rating, but also additional details which other users have provided.